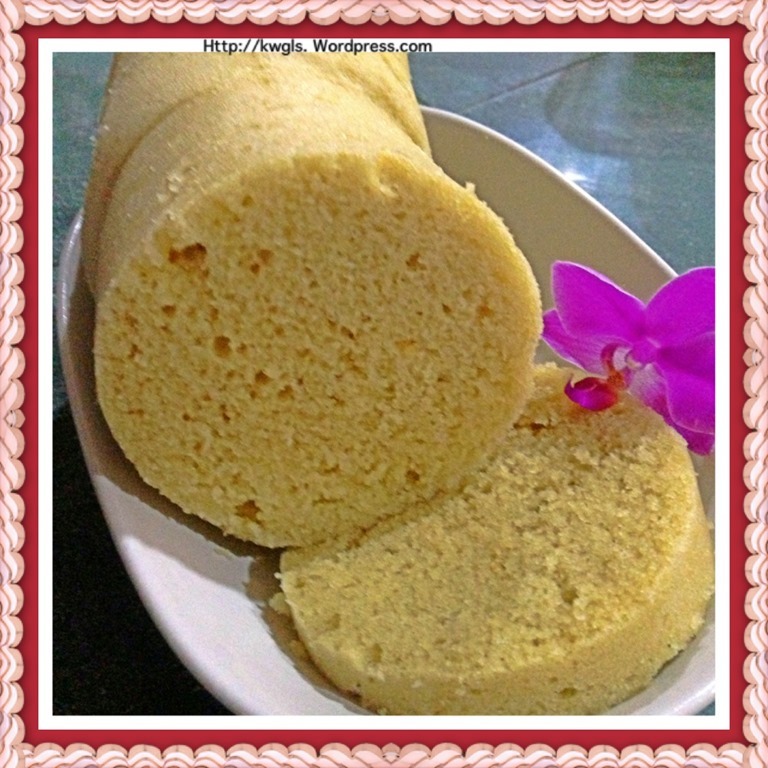 The texture of microwave cake is always very moist and like the preparation of muffins, I gather the wet ingredients and dry ingredients, stir until well mixed and microwave…Happy trying. 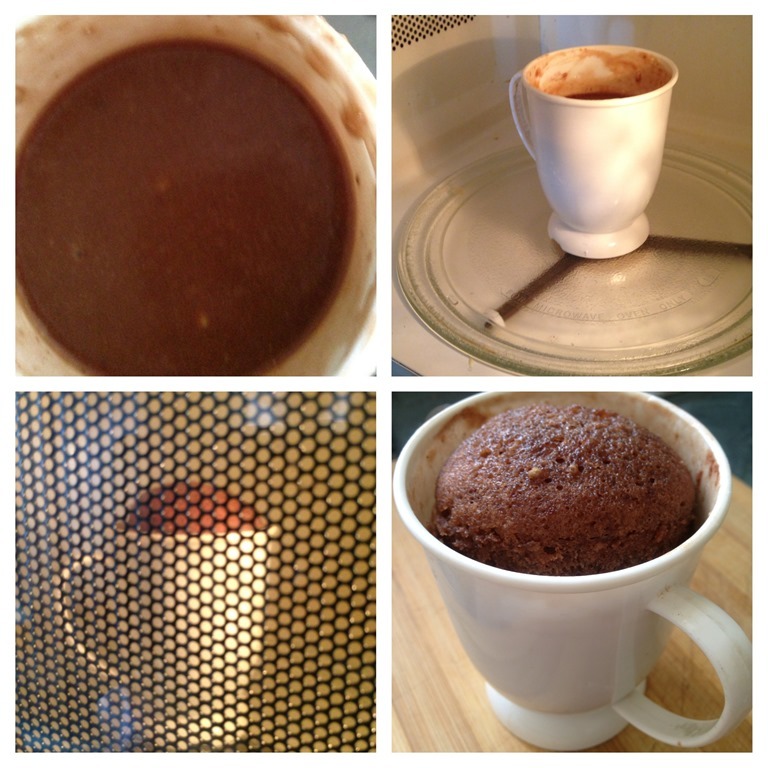 This is another post in my simple pastry making series, a cup cake or mug, a cake baked in a cup. 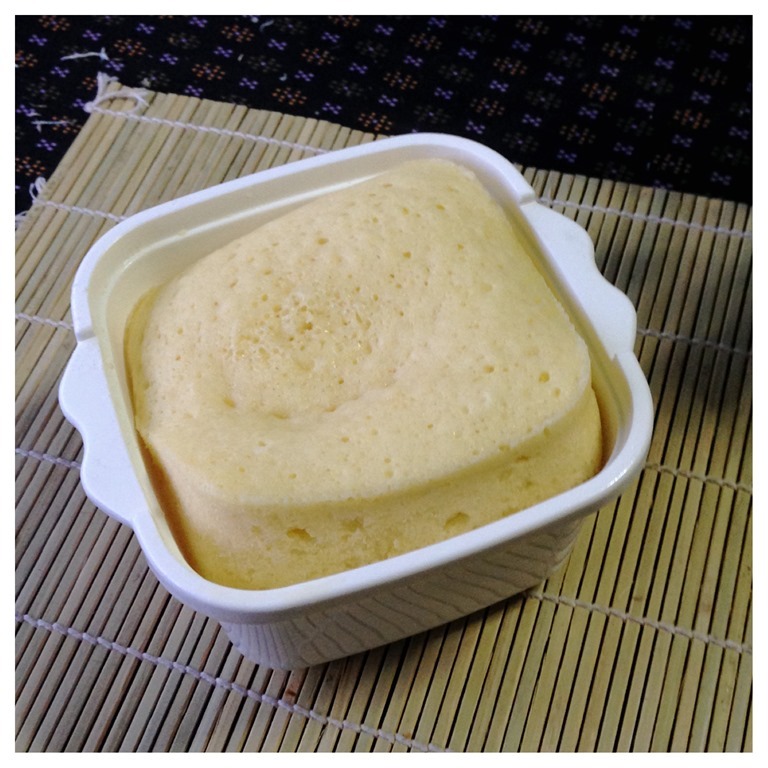 It is baked in a cup or a mug cake in the microwave oven. It is fast, utilizing about 5 minutes. No electrical beaters, just mix using your choice of utensils and you will be able to get a cake like above. Scale down all the ingredients, putting in a microwavable cup, you can even prepare one for your kids breakfast. This post will share with you a one man breakfast chocolate cake, a coffee log cake and a cheesy buttery log cake. The steps of preparation is the same be it for a small cup or a 3 inches diameter cup. The illustration below is for a small cup one man personal chocolate cake. In a 250ml microwavable cup (one normal coffee cup), put sugar, self raising flour and slightly stir it until well mixed. Add fresh milk, melted butters and eggs and use a spoon stir it until well mixed or when colour is even and there are no lumps. This step is rather important and make sure any flour stick in the bottom will be scraped up and mixed and there are no air in the mixture. Lightly tap your cup in the table to see if there is any air trapped in the mixture. Place your cup in the microwave oven and heat it for 3 minutes under high power. You will start to see the cake start to rise after 1 1/2 minutes and by the sides will start to contract. 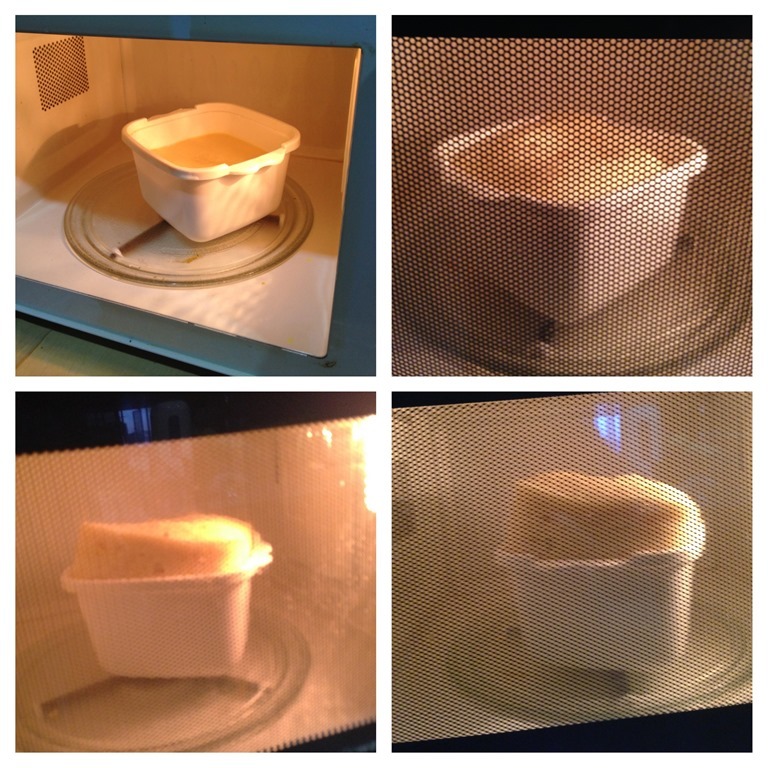 If your cup is smaller, you may see the batter started to rise even higher and possibly 1-2 cm above the cup level. That is ok since the cooked batter (now becoming cakes) are able to withstand the weight any uncooked batter that subsequently rise to the top. Wait for 1-2 minutes before you take it out from the cup. Theoretically, it should not stick to the sides or bottom of the cup if your batter are mixed thoroughly with no lumps of unmixed flour. Be careful when you handle the cakes as it can be quite hot especially the inside of the cake. If you can’t finish your cake and on your next serving, just heat up your cakes for 10-15 seconds and your cake will become soft again. 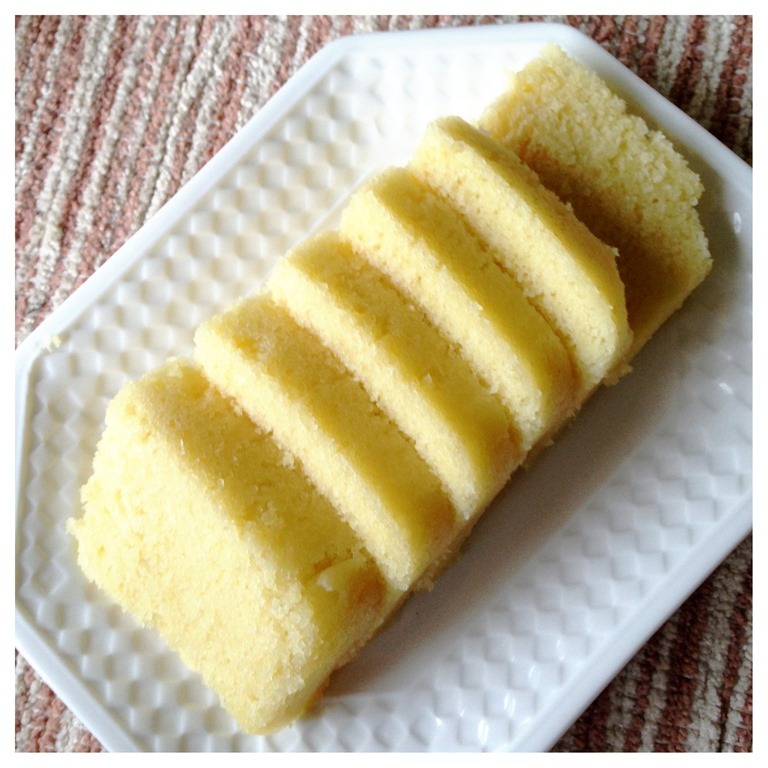 For the coffee log cake and cheesy butter cake, the steps of preparation is the same except the measurements as mentioned above and the incorporation of cheese in the above batter. The follow steps will apply for both cakes. In a 600ml microwavable cup, put sugar, sifted self raising flour, sodium bicarbonate and slightly stir it until well mixed. 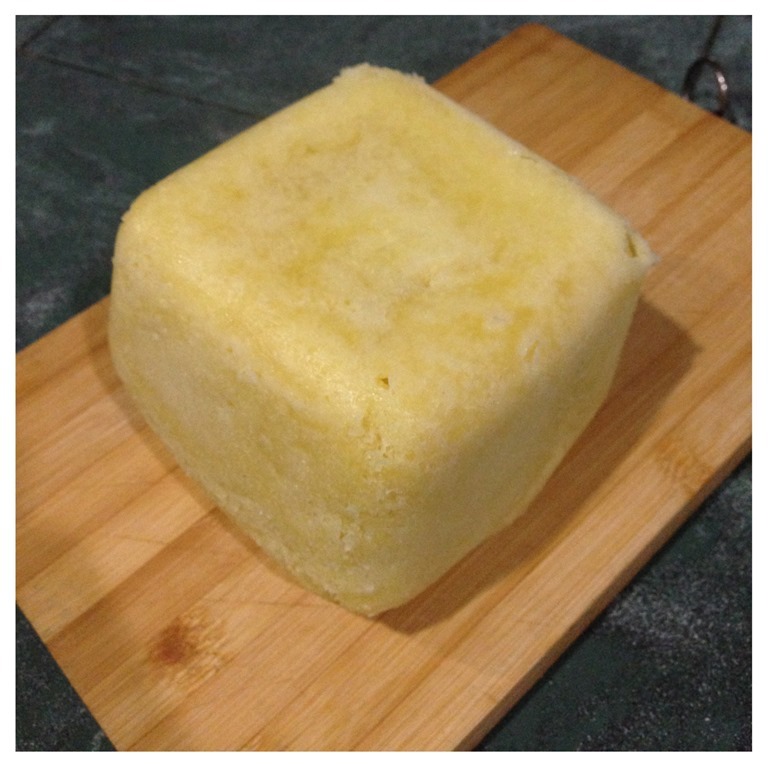 You can also melt the butter in the microwave using the same cup for about 1 minute. For coffee log cake, have 80 g of hot water and add 2-3 table spoons of instant coffee powder until it is fully dissolved. You can also use hot milk instead. Add melted butters, coffee liquids, butters and eggs and use a spoon to sir it until well mixed or when colour is even and there are no more lumps. 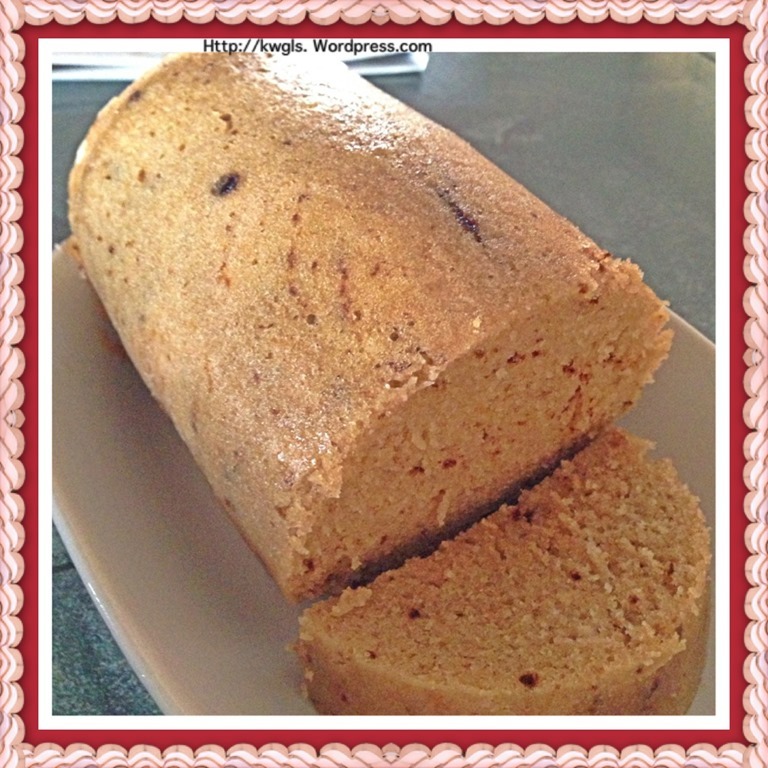 This is the batter of coffee log cake. 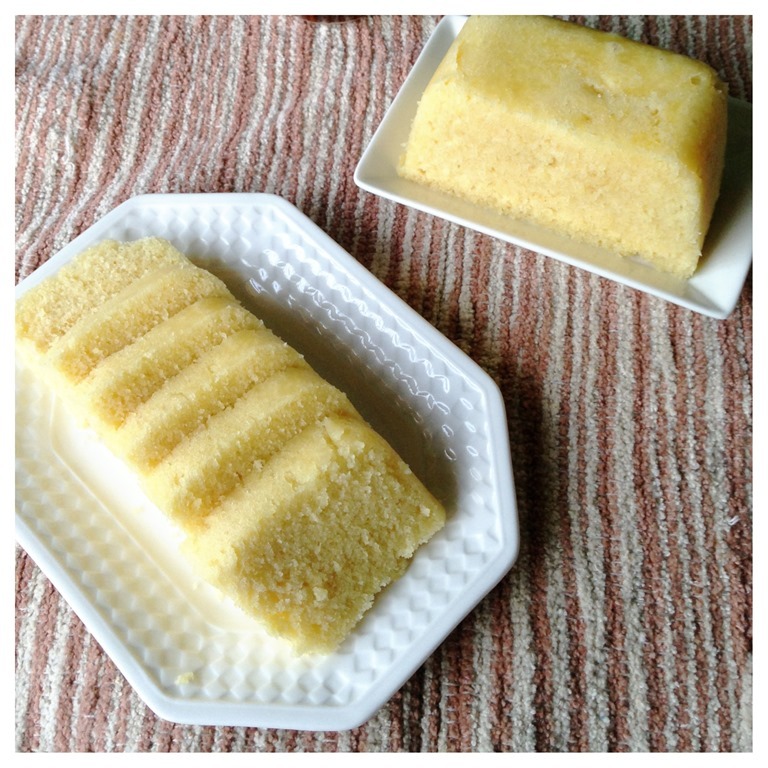 For cheesy butter cake, after you melted the butter, put the cream cheese into the hot melted butter and stir until almost well mixed. Add fresh milks and eggs and use a spoon to stir it until well mixed or when colour is even and there are no more lumps. 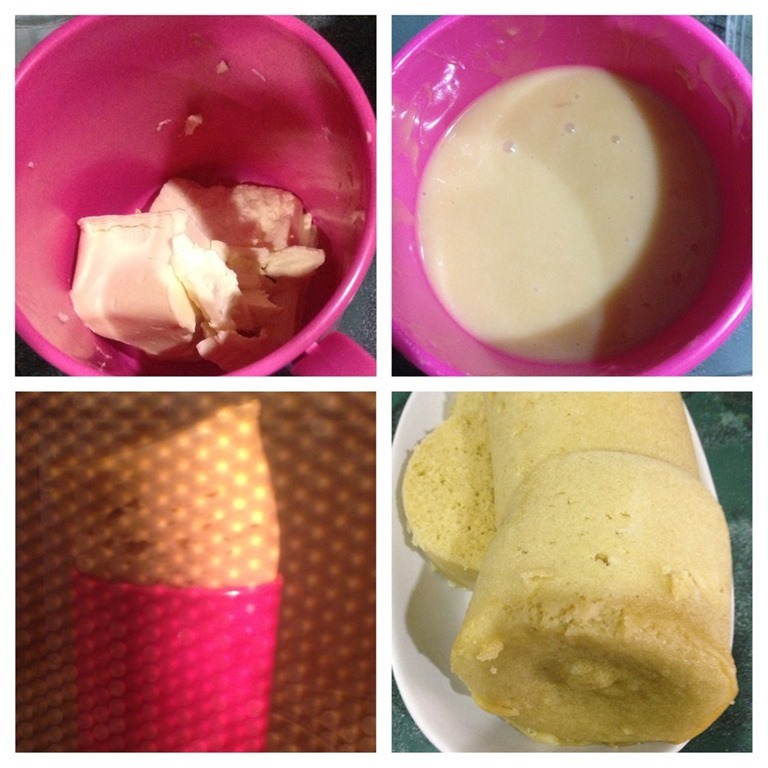 This the batter mixture of the cheesy butter cake. Again, this step is rather important and make sure to scrap any flours on the sides and bottom of the microwavable cup, mixed and ensure that there are no air in the mixture. Lightly tap your cup on the table to see if there is any air trapped in the mixture. Place your cup in the microwave oven and heat it for 5 minutes under high power. 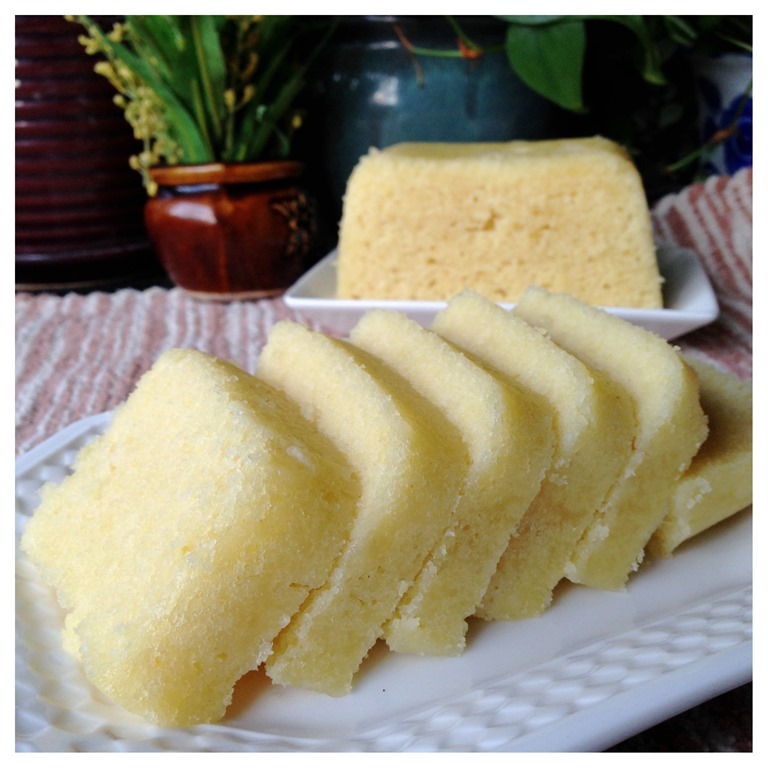 You will start to see the cake start to rise after 3 minutes and by the sides will start to contract. If your cup is smaller, you may see the batter started to rise even higher and possibly a few cm above the cup level (as in the picture). That is ok since the cooked batter (now becoming cakes) are able to withstand the weight of any uncooked batter that subsequently rise to the top. Best served when hot with glass of tea or coffee. Reheat in microwave for 10-15 seconds if necessary. Add some cream cheese or fresh cream if desired. 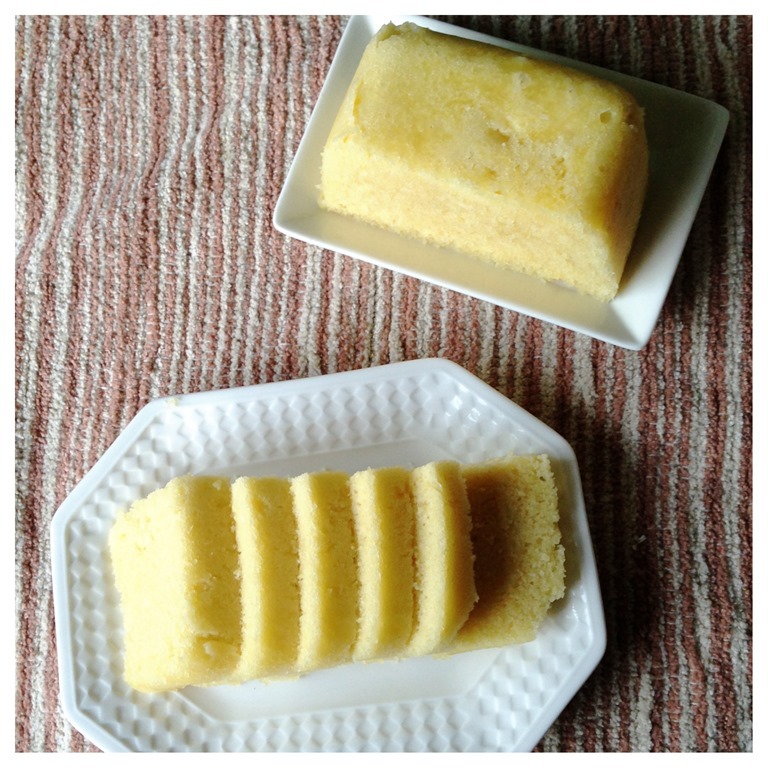 This post introduced the use of microwave to prepare a cake, if you do not want be your cake in the cup or mug size, you can used other microwavable kitchen utensils of your liking. Most microwaves nowadays have a detail function for each cooking methods, select baking functions if available. Otherwise, use the high power function. 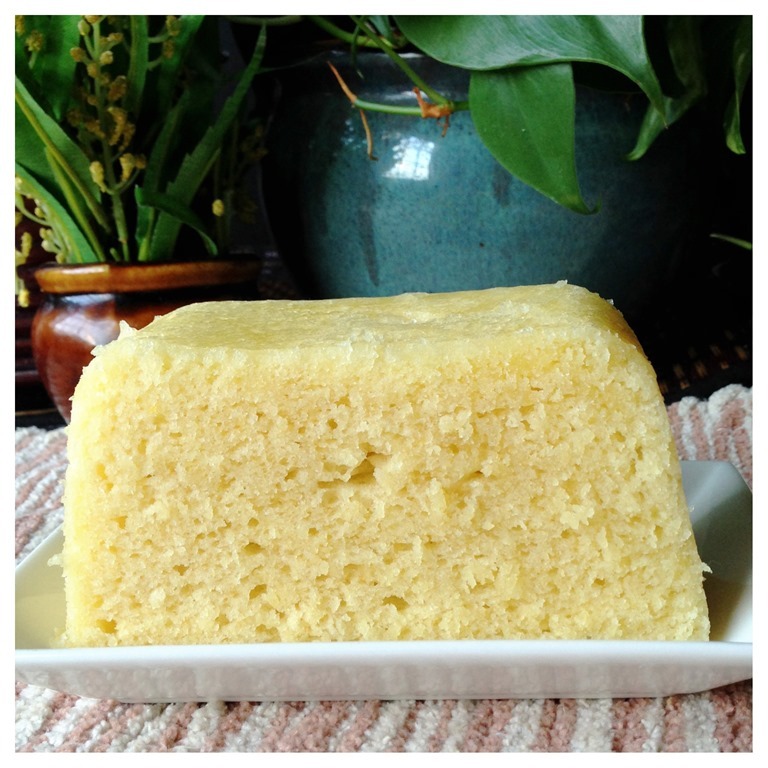 The texture of the cake is unique as it is soft and moist. That make the cake easy to cut into any sizes desired. 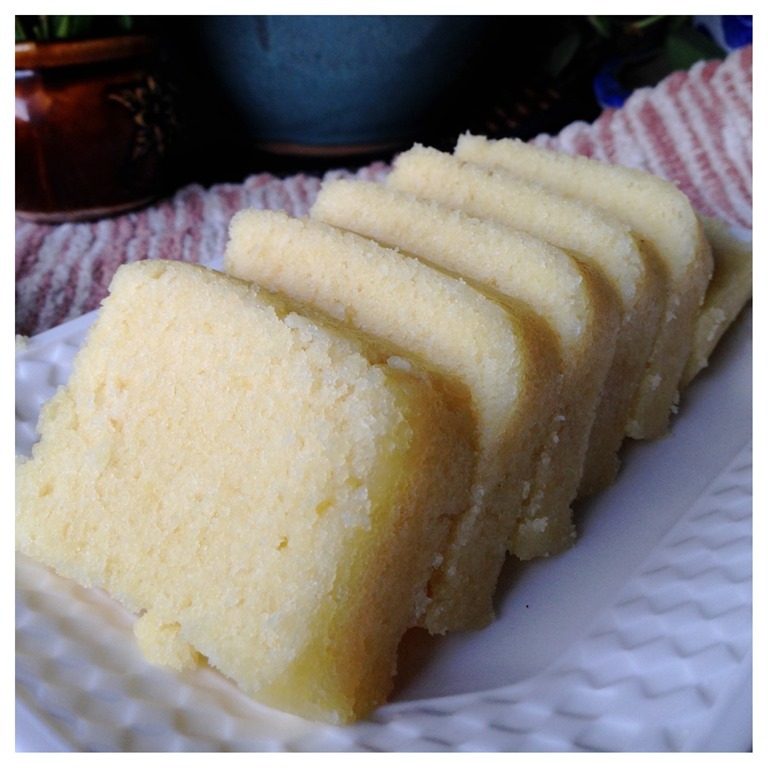 It is an good alternative as a traditional tea cake but offer advantages of quick and fast preparation as compared to traditional tea cakes. 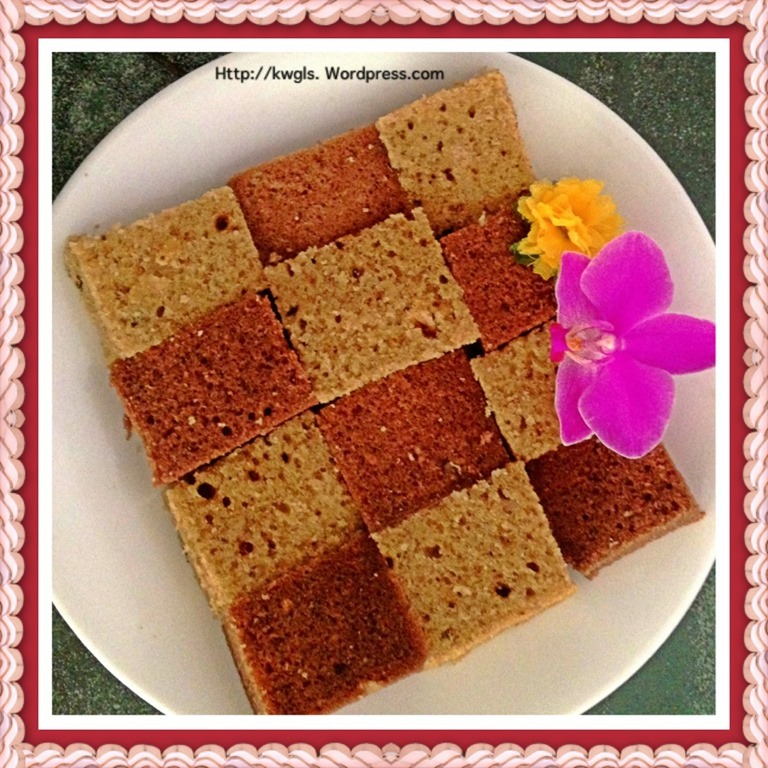 There are many possibility of using this simple preparation methods to “invent” cakes that you want.. 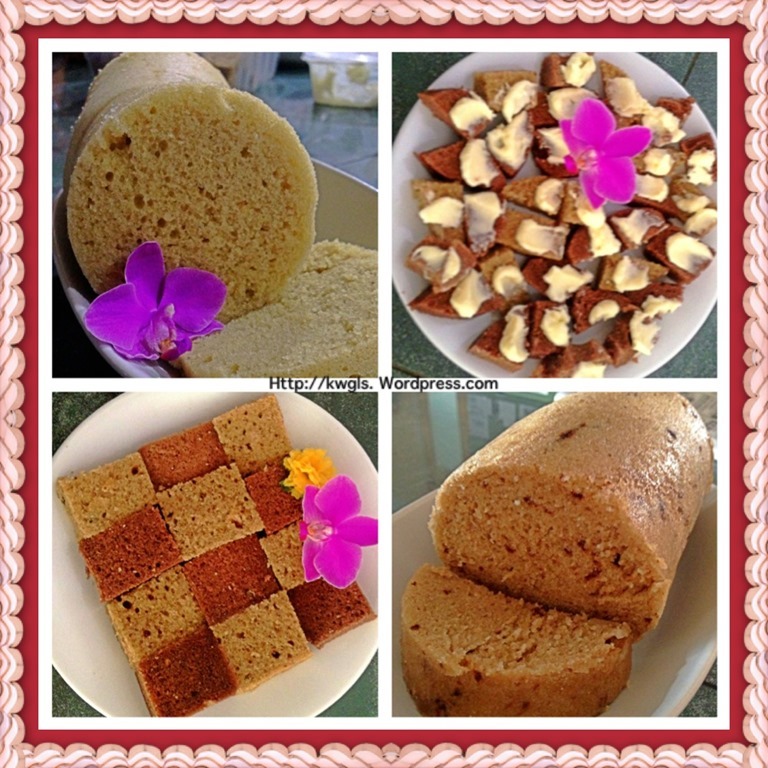 Try to explore, may be banana cakes, carrot cakes, blueberry muffins…… and the list is never ending. The point to note is that you can use the traditional recipes but the batter must be well mixed and make sure no air is trapped in your batter! 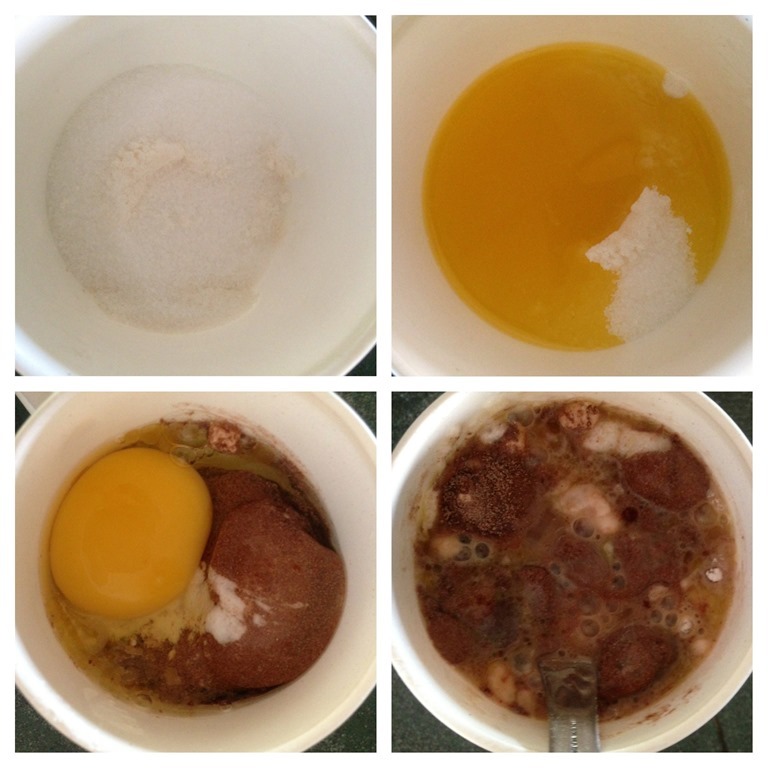 Lastly, take a cup and a spoon, walk towards the kitchen, put in 2 tbsp of flours, chocolate powder (milo/horlicks), sugar, melted butter (cooking oil acceptable), fresh milks and 1 egg, Stir well, put it in the microwave and tell me what it look like. Hope you LIKE it and have a nice day. This entry was posted in Cakes and cookies and tagged 8, advantages, Again, Alternative, Another, beaters, Best, bicarbonate, breakfast, butter, butters, Cake, cakes, Carrot, Cheese, Cheesy, Chocolate, Coffee, CONCLUSIONS, Container, Cream, diameter, Eggs, Fresh, Hope, illustration, incorporation, ingredients, INTRODUCTION, kitchen, liquids, measurements, Microwavable, mixture, Muffins, oven, pastry, Place, postaday, preparation, PREPARTION, QUICK, recipe, Reheat, room, Scale, self, Series, sizes, sodium, STEPS, Stir, Sugar, suggestions, tbsp, temperature, texture, utensils, Wait. Bookmark the permalink.